I would be interested to hear how people are cleaning and protecting the standard textured plastic side-blades. I have tried a few methods to clean (lambswool wash mitt, microfibre, sponges, soft detailing brush, harder detailing brush with Valet pro citrus pre-wash and Zaino Z7 shampoo), and none are perfect, leaving a very light mud residue behind. As for protecting, I'm wondering if I should use the Gtechniq C4 that I use on the smooth plastic of my Minis? Mine have been C4 Gtechniq and wash with ease. So does the whole car to be honest as Gtechniq V3 is very impressive. I just snow foam and wash with shampoo with a microfibre mit. I could probably just jet wash and dry as the Gtechniq is that good. I use 303 Aerospace Protectant on mine after it was recommended in a previous thread on the same subject. I find it works really well on all of the black plastic and also on the tyres. Just spray onto a sponge and wipe... keeps everything nice and black and shiny. Mine has C4 Gtechniq too but im not a position to snowfoam so it's the traditional bucket of water, G7 shampoo and fleece. This doesn't always shift some the mud but a light brushing usually does the trick. I'm not sure why they end up dirty. I lightly dress them with 303 (it might have been me that recommended it!) if needed. Thanks all. Will give them a good clean and the C4 a try to see if this helps. I noticed this 'problem' after washing my car yesterday, from its 1st 'really dirty' condition. The car looks nice and clean but the side blades have dried to a hazy brown and look dirty? I did give them a thorough, vigorous washing. Putting a textured finish on them wasn't the smartest move by our German friends! One of the benefits of this is Forum is the great recommendations. Having tried and failed to keep the dimpled side blades on my Macan looking good, I bought this too and it really works. Brilliant on all the external black plastic - bumper sections, grille, front lip etc. It has restored the deep black matt finish and I can thoroughly endorse it. 303 (30340) Marine UV Protectant Spray for Vinyl, Plastic, Rubber, Fiberglass, Leather & More - Dust and Dirt Repellant - Non-Toxic, Matte Finish, 16 Fl. oz. Couldn't agree more, so I just ordered some 303 from Amazon. Should be here soon. 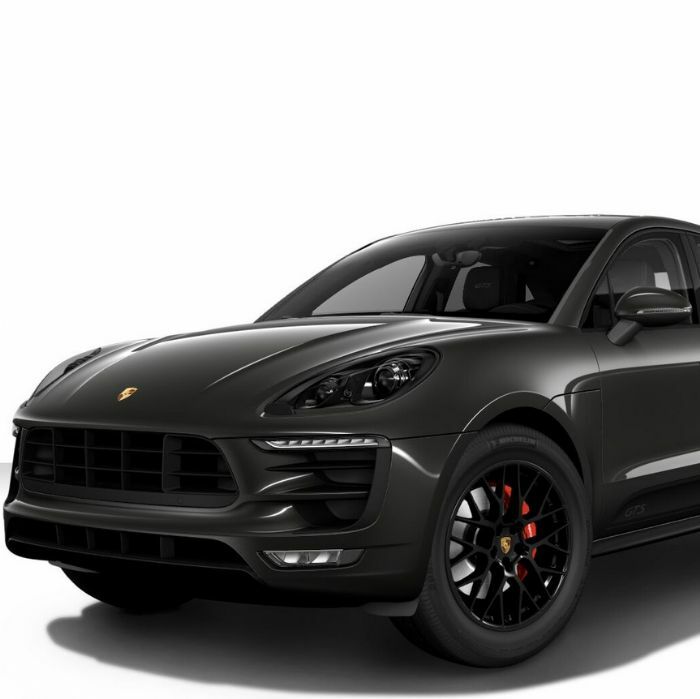 Macan Diesel S, Volcano, 20" Spyders, 14 way, Pano roof, Partial leather, Power Steering +, PASM, PDLS, Park Assist + camera, Heated Seats. I’ve just used Autoglym Bumper & Trim Gel on mine and it has given the side blades and all other trim a really nice finish. Will have to see how long the gel lasts, but first impressions are very good.